Superb 3 bedroom terraced home overlooking a playground offers all the right ingredients for family living! Fantastic two bedroom top floor property with sunny balcony & sea view! Wonderful opportunity to acquire this superb family home with 100 ft. rear garden and ample off street parking. Superb 4 bedroom detached family home in the heart of Terenure! Fantastic opportunity to acquire a wonderful 5 bedroom semi-detached family home in excellent condition in Terenure. Intriguing 3 bedroom detached dormer bungalow ideally located on a large and wonderfully private site off Whitehall Road. Superbly presented 3-4 bedroom bungalow with garage and wonderful 100ft. garden to the rear. Space and light go hand in hand with this truly wonderful home! Superb 3 bed semi-detached family home with garage offering huge potential to extend and convert subject to p.p. Fantastic three bed end of terrace family home in a mature and settled location. Fantastic 3 bed terraced home with south-west facing garden and garage. 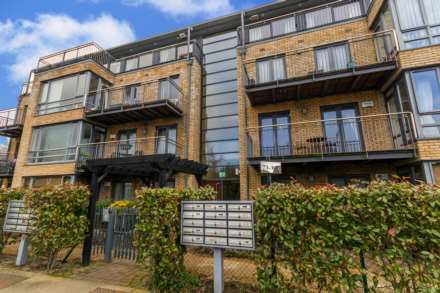 Superb investment opportunity ideally located in the heart of Terenure Village.